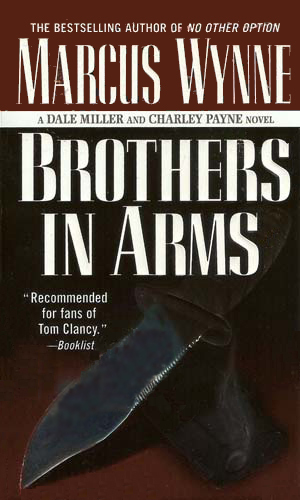 Charley Payne is an agent with the CIA. In his opinion, he has served with the CIA as a contract worker in their Special Activities Staff for far too many years and now wants peace and quiet. He hoped to find it in the Twin Cities working as a forensics photographer. His knowledge of the darker side of the world, though, keeps him from being able to truly break away. Payne, in his mid to late 30s as the series begins, has a long face “with deep lines that ran like scars from his high cheekbones down to the corners of his mouth.” He had deep dark blue eyes which were almost violet, a feature women considered the most attractive about him and the thing they noticed first. Payne had retired from the Agency prior to the first book after over two decades in the field. He had paid his dues and now wanted to leave it behind. His pension was not much and his work as a contract photographer for the police was haphazard, affording him a tiny apartment and little amenities but it was usually peaceful and not dangerous. He would have preferred it stay that way. When he retired to Minneapolis, he resumed a friendship with a police homicide detective he had known during the Gulf War years before. His cover during that conflict was as a war photographer and he used his talents in that field to get his contract work for the police department. For someone who would rather use a camera than any other instrument, Payne is highly trained with his hands, a gun, or, most especially, a knife. He does not like the fact that he is so good with them but these skills have saved his life too often and in the two-books about him, the lives of people he knows and likes. Charley Payne is one of the very few who might have spotted the signs left by one of the best assassins around. Since he did, he is now instructed to help catch the killer. 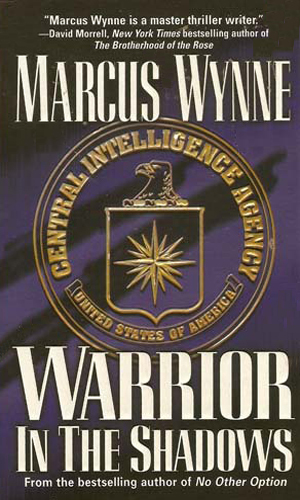 Charley Payne is asked by the CIA to assist Dale Miller in protecting a valuable agent, one who was tortured by the enemy and who has a secret locked in his head that is vital to retrieve, if he lives long enough. Mr. Wynne is credited in this collection with two series but it is an odd two. He wrote three books. The first was about an agent names Dale Miller. His second was about Charley Payne. The third book puts the two together. It is a great combination. I enjoyed each book tremendously. I wish he had done more. I really, really mean that. Both Payne and Miller are terrific characters and so drastically different from each other that each is unique and well worthy of having a series continued. Of course, if Mr. Wynne should keep them working together, that is fine too as long as he writes more. I am greedy, I know, but Mr. Wynn just keeps getting better.